Shocking news for all healthy eaters : If Greece doesn’t play ball, prices for olive oil might skyrocket. Last time olive oil was plentiful in Greece, the local producers preferred to keep it under the hat, hoping that prices would go through the roof, and they would all become millionaires. Looking back at how the Greek economy performed, there is no point in making any comments. But in a recent economic forecast, Greece might just get a second chance, after all the major olive oil makers have announced cut-backs in production. Analysts blame it on drought, civil war or inter-ethnic conflicts, and say the only countries that can help with the situation are … Greece and Tunisia. 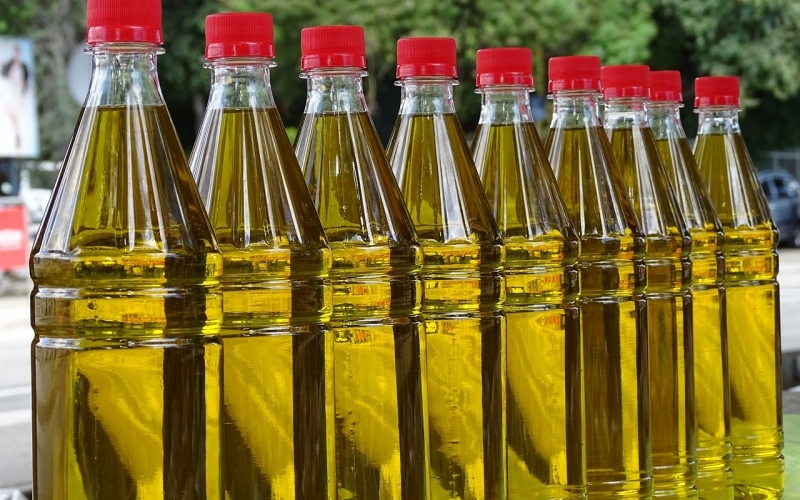 Spain, say the experts, is expected to drop its yearly production from 1.7 tons to nearly half, while most of the countries in the middle-east are riddled with social unrest and cannot be accounted for reliable sources of olive oil.